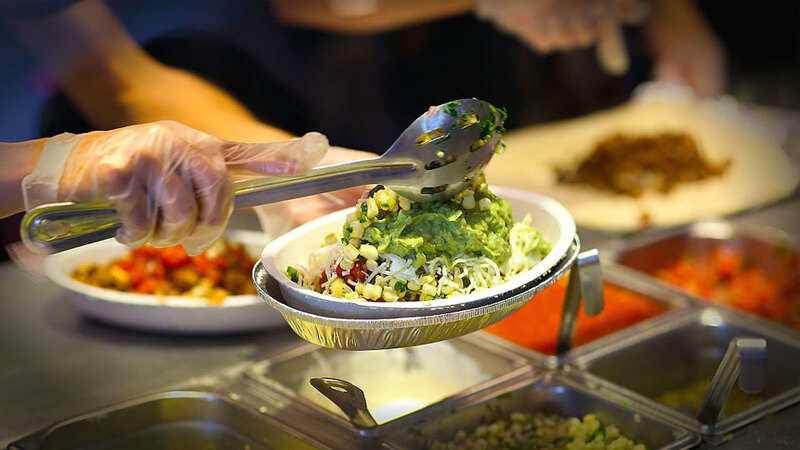 Chipotle’s sales are slumping now, but it has a plan to lure us all back. And it involves breaking one of its rules. Chipotle is adding chorizo. If heavenly spiced pork burritos can’t bring people back to Chipotle, I don’t know what will… unless it’s its rewards program, which is another exciting new feature it announced today. Chipotle makes a point of never adding items to its streamlined menu. In 23 years, the only item the chain has added is tofu Sofritas in 2014, so the fact that it’s adding a new item is kind of a big deal. Chorizo will help shake up its usual offerings, which tend to be on the mild side. In keeping with consumers’ health concerns, the chorizo is actually a blend of pork and chicken, not just the traditional pork. But CEO Steve Ells did assure the public that there will still be “crispy bits, nice spice and really good texture,” according to Eater. Which is basically all we need out of our chorizo, right? The other big news is that Chipotle is going to launch a rewards program this summer. It’ll be specifically targeting repeat customers and will give rewards based on how often you eat at Chipotle. The program won’t be permanent, but the chain is hoping that this will be the incentive former fans need to become regulars again. Chipotle will also keep sending out coupons, though it’s transitioning to a buy-one-get-one model instead of just doling out free burritos. Which is too bad for my wallet, because I’m pretty sure I ate my weight in Sofritas last month. Either way, it seems Chipotle is optimistic about its recovery. It opened up 58 new stores in the first quarter of 2016 and is continually thinking of new ways to bring in business. And if you can resist Chipotle’s delicious chorizo meat bribe, you’re a stronger human than I.